never to return the same again. Always watch swimmers with 100% attention and no distractions. Install 4-sided fencing, acting as a barrier between home and pool. Keep danger zone off limits with self-latching gates. Use a U.S. Coast Guard approved life vest, adjusted for proper fit. be prepared to initiate care while EMS in en route. On lakes, rivers, and oceans, always use life vests. Never swim at dusk or after. 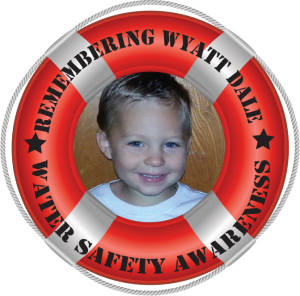 Find out how you can help provide children with life jackets, Water Safety Awareness Training, and Swim Scholarships through a one-time donation or a pledge of regular support. Join our mailing list for more information about water safety and upcoming events.